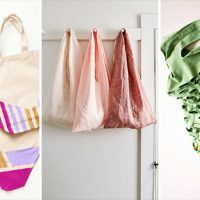 Spring is the month with Earth Day, and even if it isn’t Earth Day, we should always try and recycle or upcycle items that we no longer use so that they do not get thrown away. 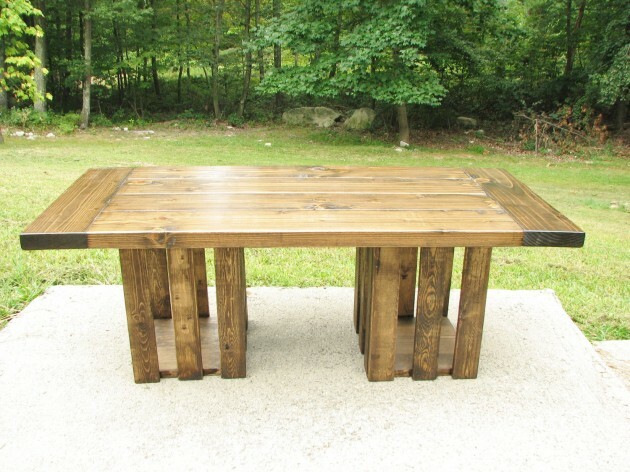 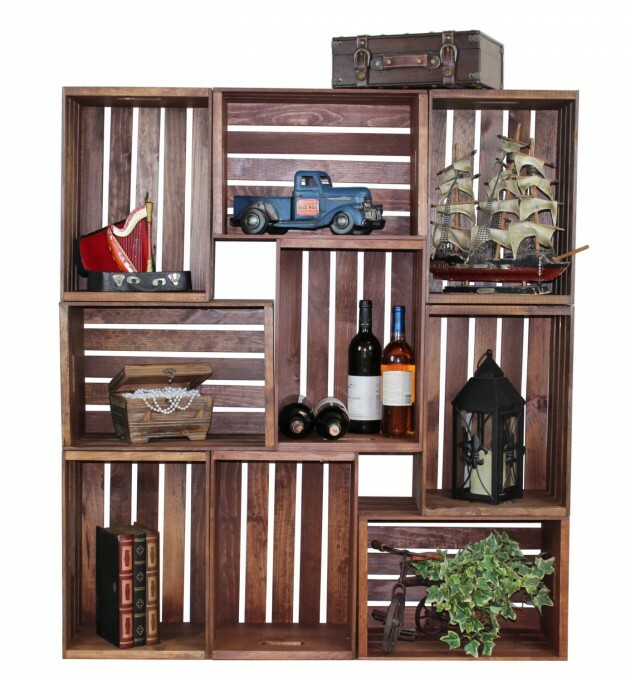 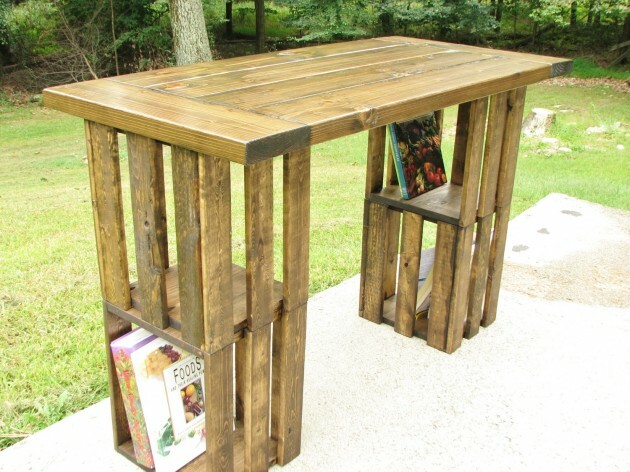 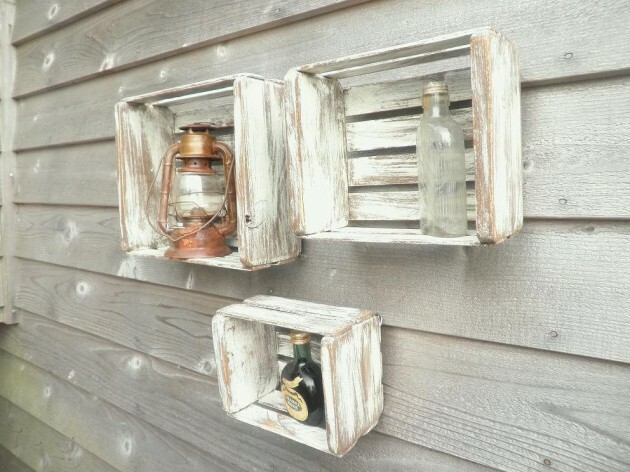 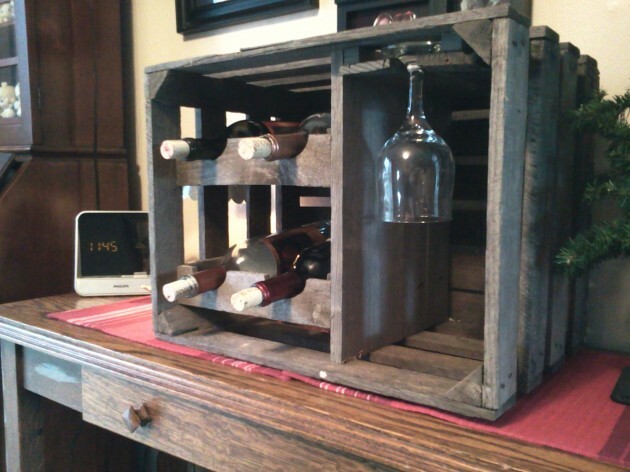 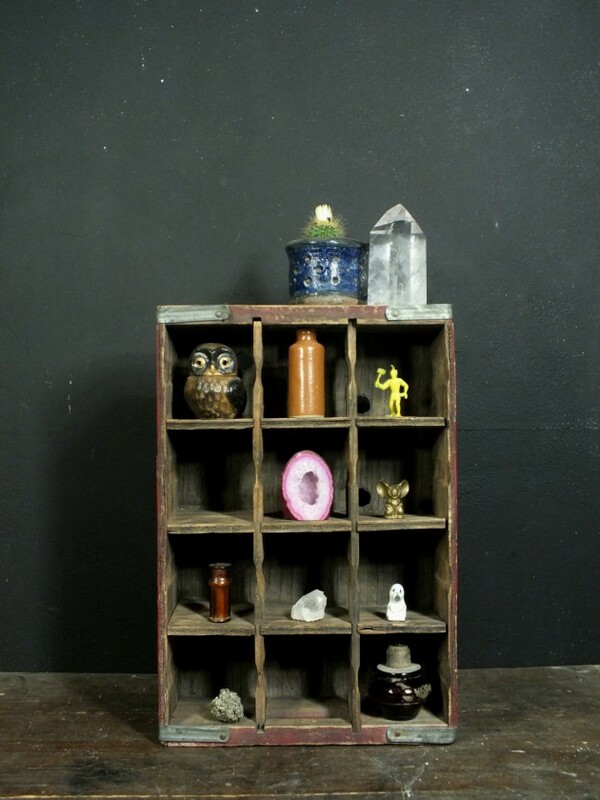 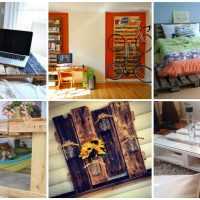 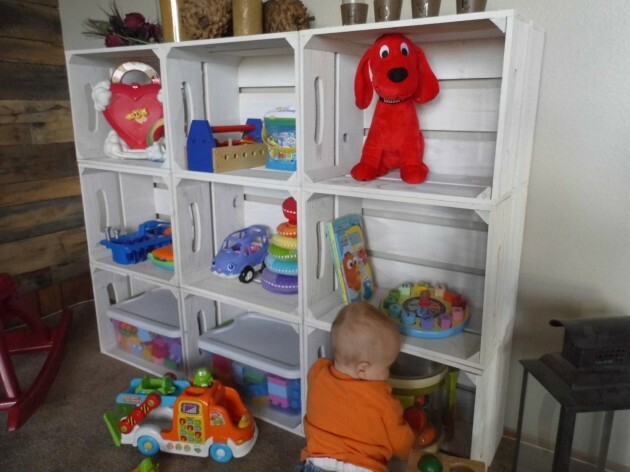 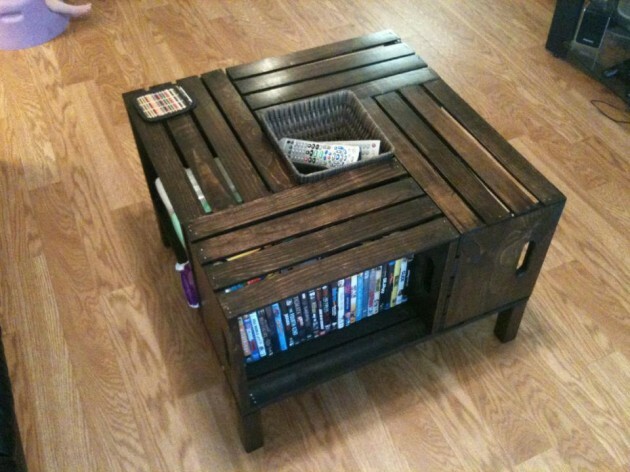 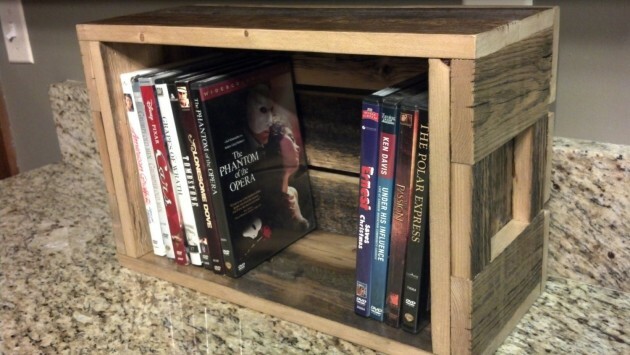 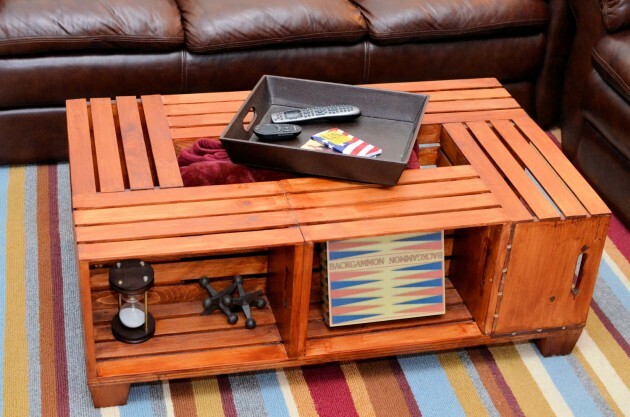 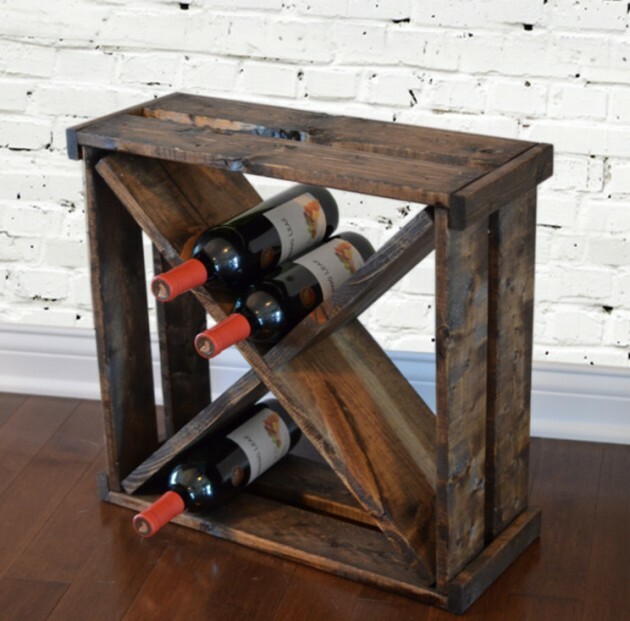 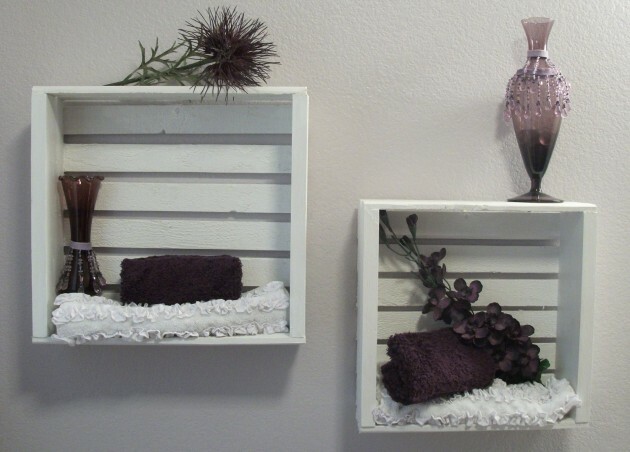 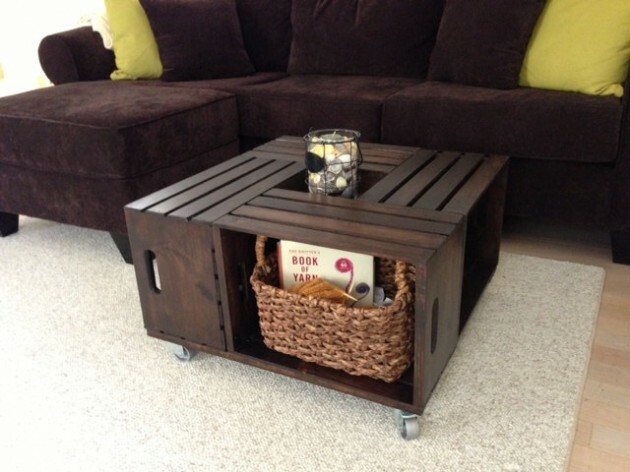 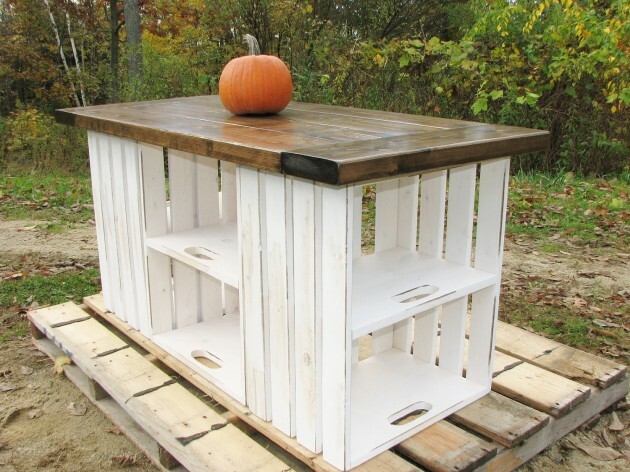 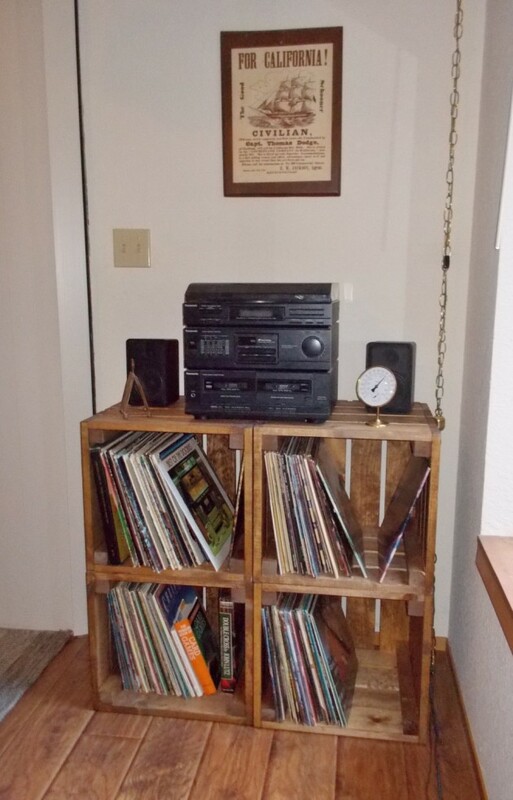 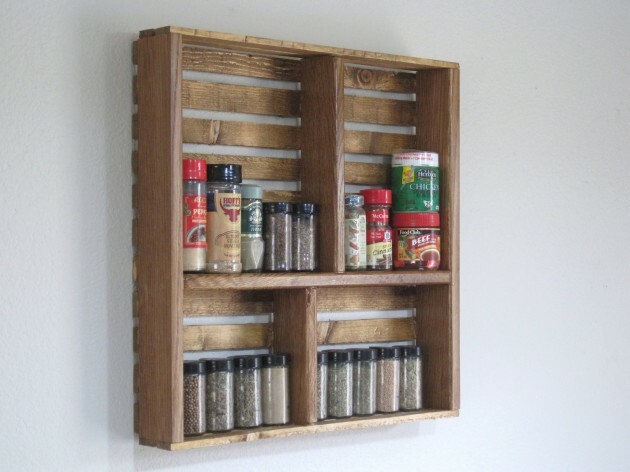 This collection of 25 creative DIY project ideas from old crates is to give you a lot of ideas about how you can use those old crates collecting dust in your garage or back yard to make something that you will use daily and be proud of it because you made it all by yourself. 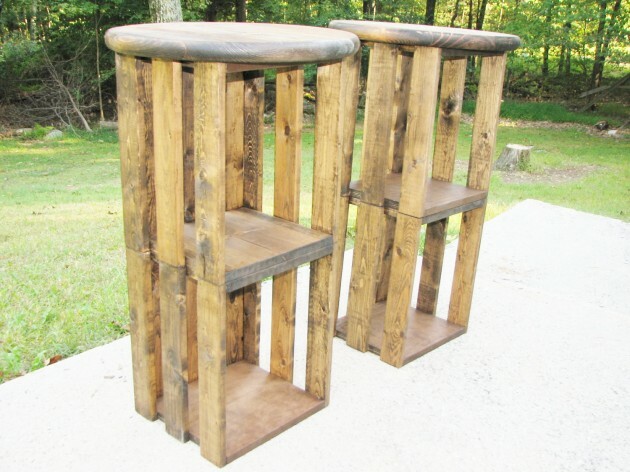 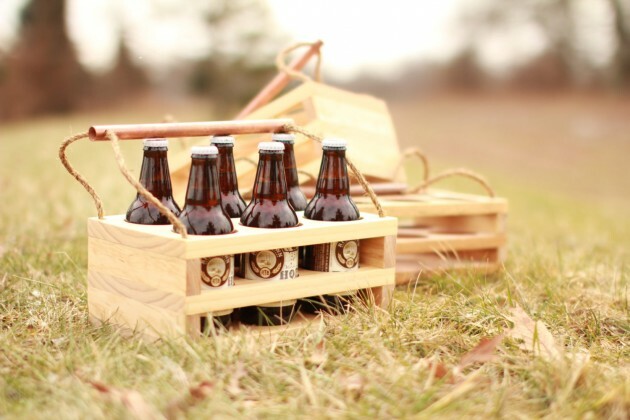 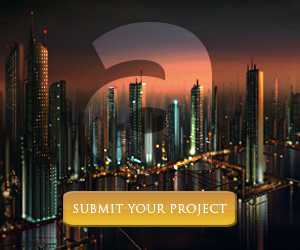 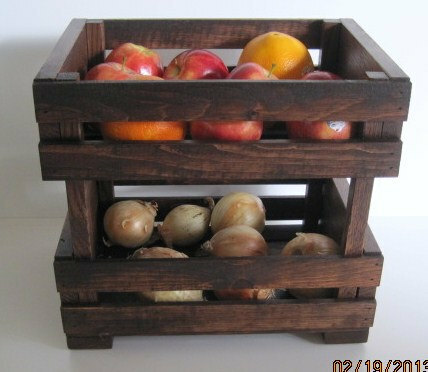 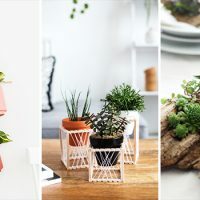 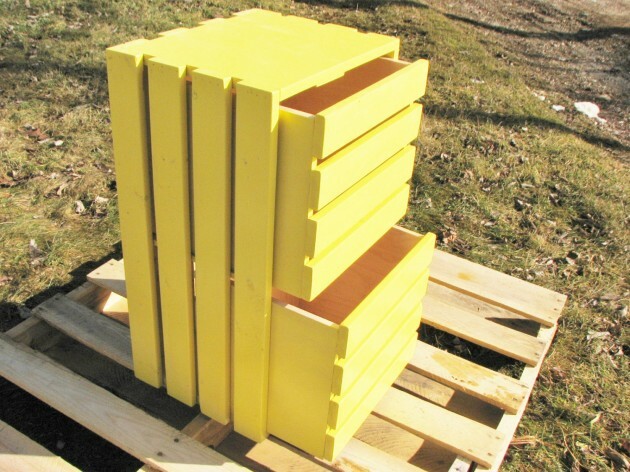 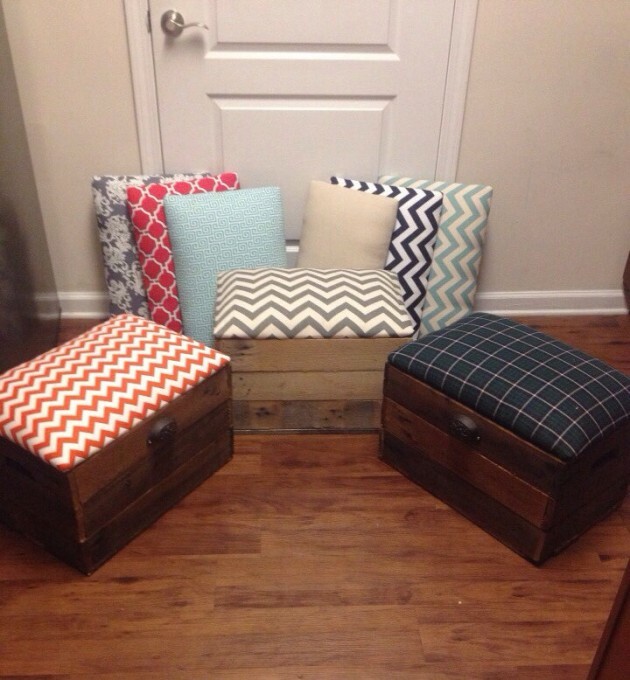 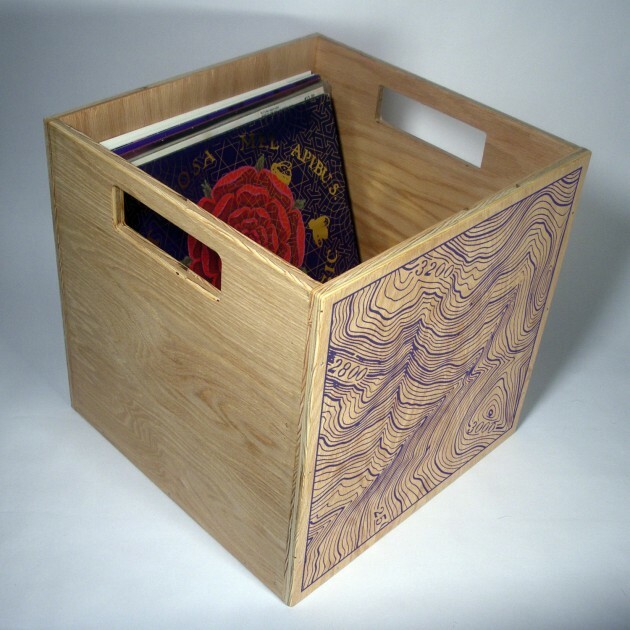 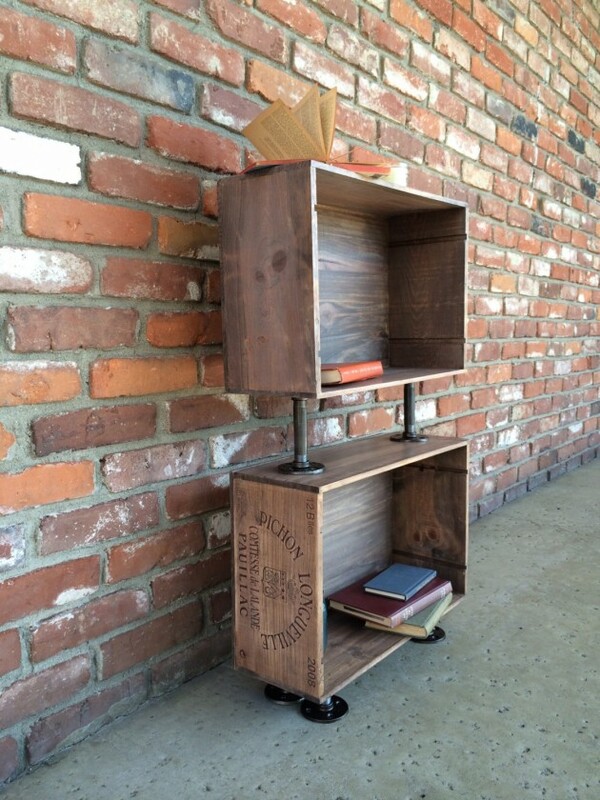 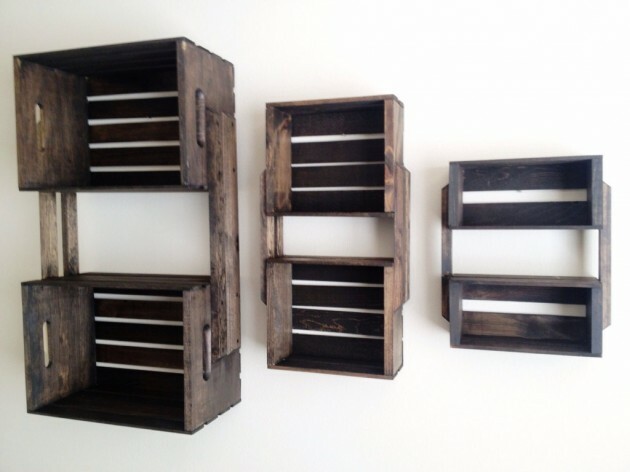 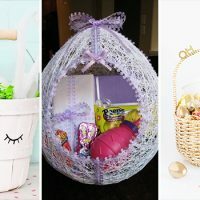 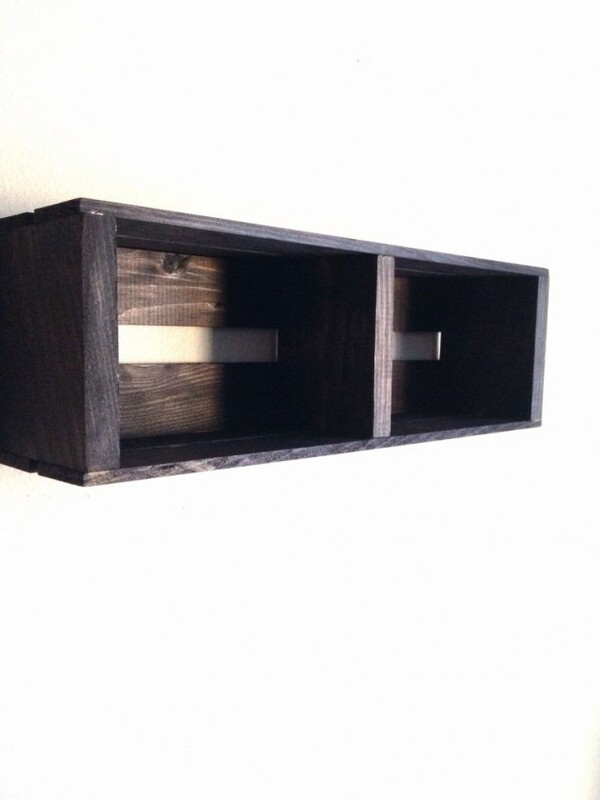 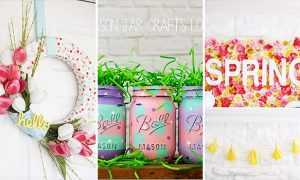 This post isn’t a step by step tutorial on how to make these projects from old crate to useful item, but it has a lot of images that will help you get an idea of what you can make, because none of the projects bellow are too hard to craft if you have some time on your hands, and if you don’t, don’t worry, someone has already made them so you can just order them online.